Sooty Grouse are a harvested species in Oregon, but there is currently no protorocl in place for monitoring populations. This project investigated the feasibility of a roadside survey during the spring to index populations based on the number of calling males heard along specified routes. Fox, TT, BD Dugger, and KM Dugger. 2009. Pilot study: survey of Sooty Grouse (Dendragapus fuliginosus fuliginosus) abundance in western Oregon. Department of Fisheries and Wildlife, Oregon State University, Corvallis, OR. Fox, TT, BD Dugger, and KM Dugger. 2011. Survey protocol for monitoring the relative abundance of Sooty Grouse (Dendragapus fuliginosus fuliginosus) populations in western Oregon. 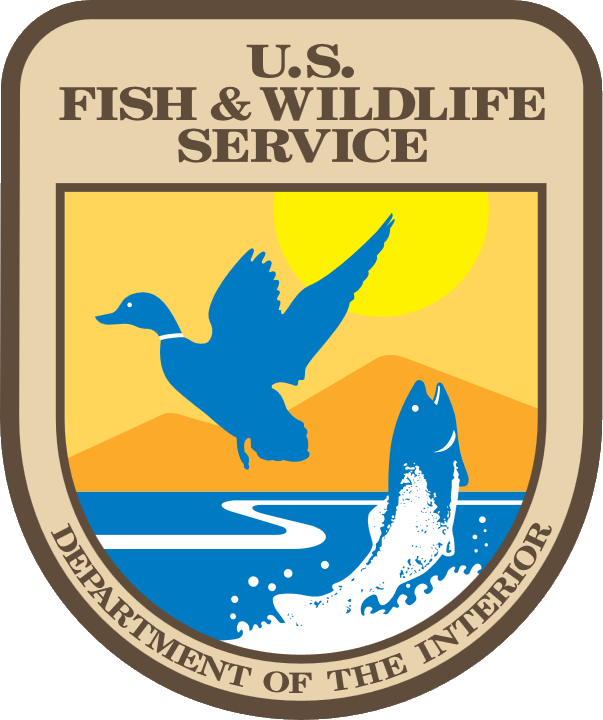 Department of Fisheries and Wildlife, Oregon State University, Corvallis, OR.